You, me, and anyone else who is out there exploring the trails of beautiful Washington state! We believe trail running is for everyone, and should be accessible, safe, and fun. We're hitting the trails once a month, and invite you to join us in exploring a route beyond the beaten path. All paces are welcome for these trail runs. We want to get runners out into the woods to show you some amazing places where you can run. Whether you are new to trail running or have been doing this for years, join us for an outdoor adventure! 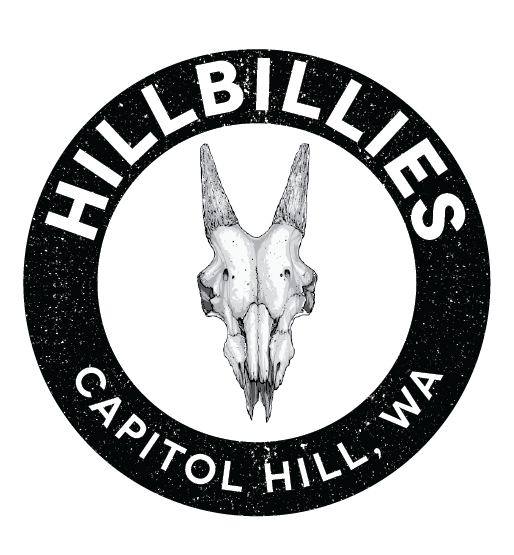 Please check our Facebook page to find details on the next Hillbillies Trail Run! Before you attend a run, click here to register for this free group on Fitvil. We can't wait to run with you!